Looking for that perfect Christmas Morning Breakfast? You’ve come to the right place! A good scone is crispy on the outside and soft and moist on the inside. Please don’t accept anything less than that! Because a bad scone, is just dry, bland and gives other scones a bad name! 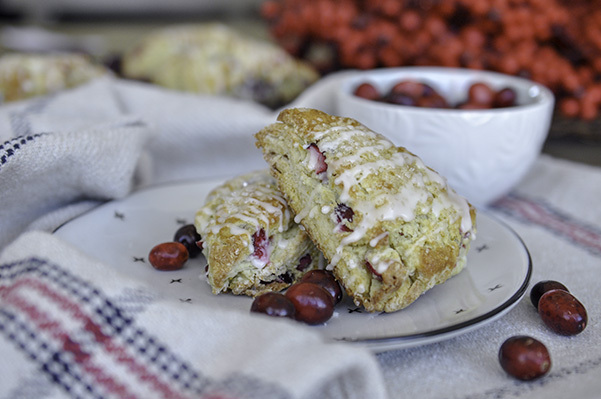 I’ve converted many scone haters and Cranberry Clementine Ricotta Scones are bound to convert some more!